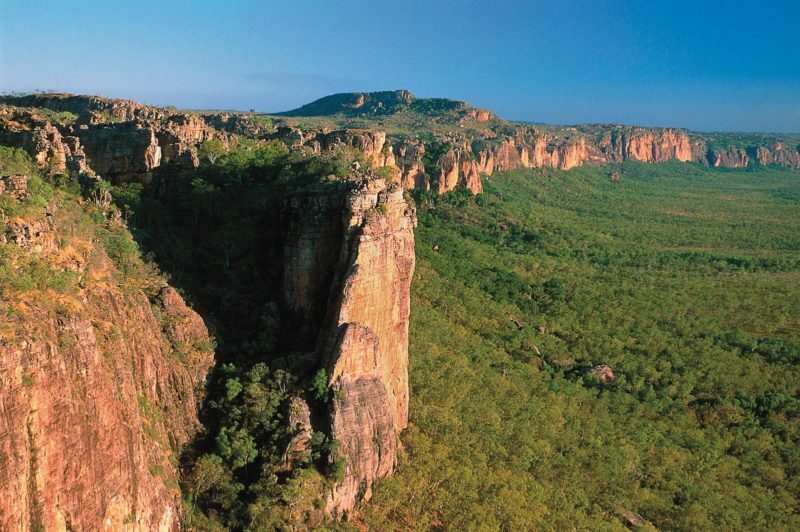 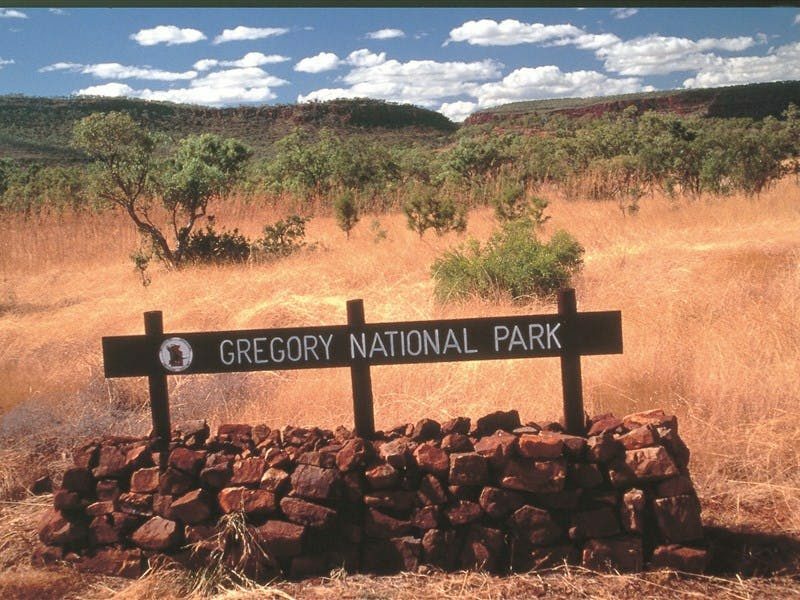 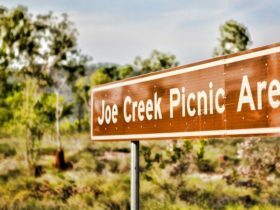 Located in the eastern section of the Judbarra / Gregory National Park, the three kilometre Escarpment Walk provides panoramic views of the Victoria River Valley with its soaring red escarpments. 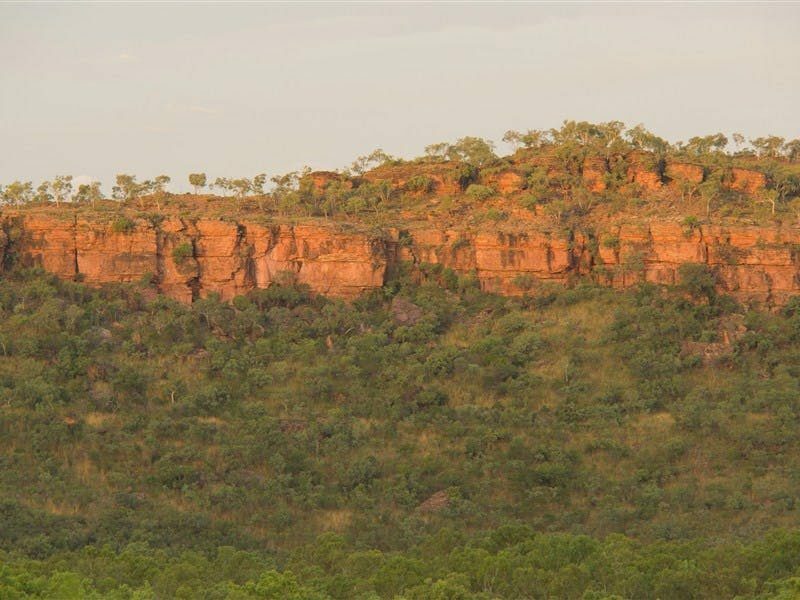 Follow the Nungali-Ngaliwurru and Wardaman stories (through the interpretive signs) about the creation of the landscape as you meander up the hill, progressing from one magnificent view to the next. 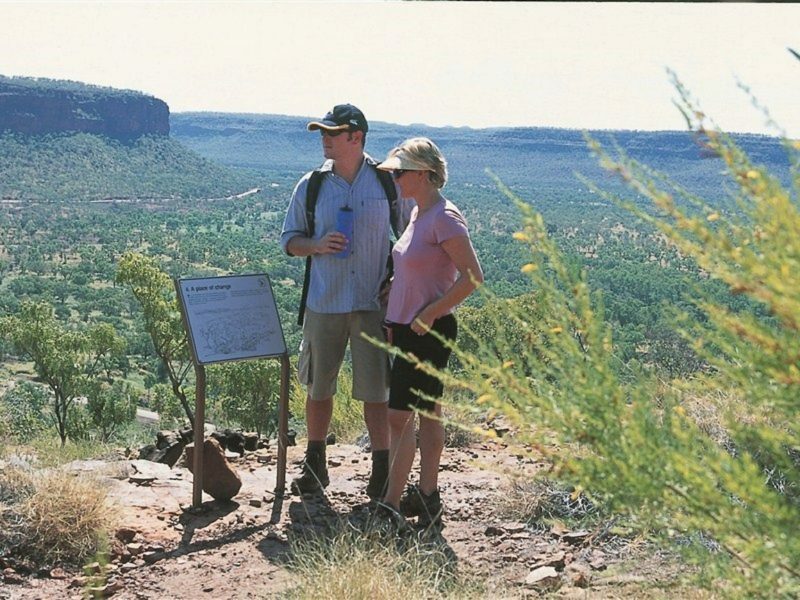 The walk is steep in places, but by stopping at the Garrarnawun Lookout, you can avoid the more strenuous sections.